Called in 1992, Rachael is a very experienced family law practitioner specialising in all aspects of the law relating to children at all levels of court. Rachael places a strong emphasis on client care and has a friendly, approachable style, giving firm and realistic advice. 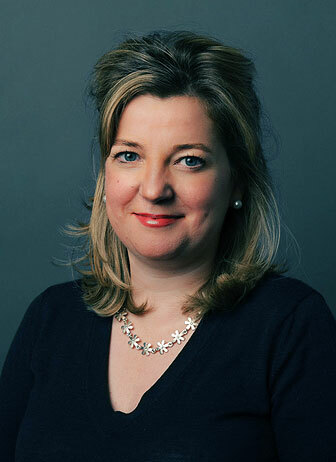 Rachael is regularly instructed to represent parents and rule 16.4 Guardians in complex private law proceedings and has expertise in contentious and intractable contact disputes. Rachael’s recent cases have included private law adoption applications and she is regularly instructed where there is a need for a fact-finding hearing. Rachael represents local authorities, parents and children in public law proceedings and is regularly instructed in complex cases, involving non-accidental injury, serious sexual, physical and emotional abuse, death of a child and adoption. She is very experienced in representing parents with mental health and cognitive difficulties. Recent cases have involved an international element, including where there is a need for assessment of relatives living outside the jurisdiction and placement of children abroad.